Nearly 700,000 apps in Windows Store ! Windows 10 is having a successful run across the globe despite the privacy problems. 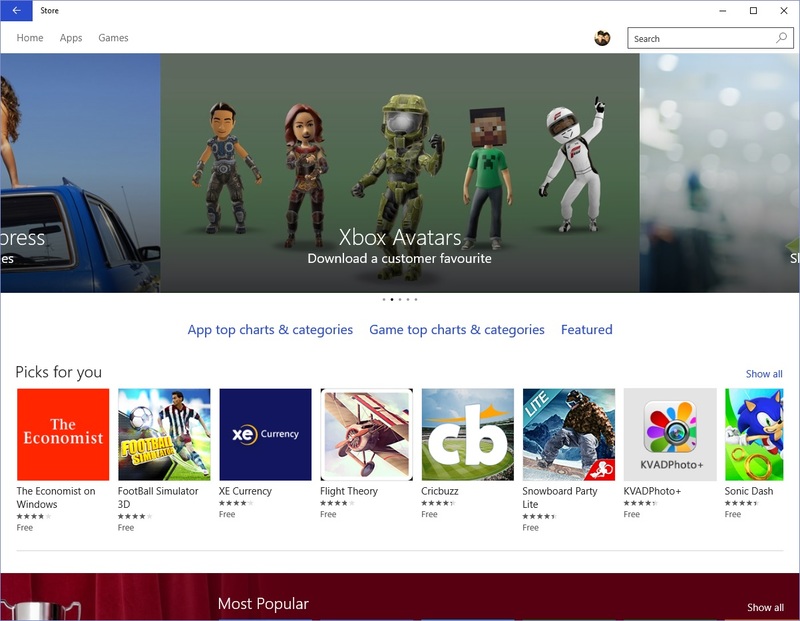 Softpedia reports that Microsoft has stated that there are 669,000 apps available for download in Windows Store. This includes mobiles,tablets and PC's combined and it is not clear on how many of them are Universal apps. It is interesting to see the growth rate of Windows 10 and Apps, definitely there is a increase in interest from the developers to bring their apps to Windows Store as it has the potential to reach millions of people using Windows in devices with different form factors, all with a single code. Also the report states that the number of apps is rapidly growing as hundreds of apps are added each day. Even though it sounds quite positive, Microsoft should make sure that the quality of the apps is maintained as the numbers make no sense when the apps are just clones or fake. They have already faced this scenario with Windows 8.x and with Windows 10 in 75 million devices already and still rolling out to millions of people coming from Windows 7, Microsoft should take care of this issue seriously.